When it comes to authentic Chinese and Cantonese dining in Brighton there are few that can rival China Garden Brighton on Preston Street. The large and modern restaurant has space for 150 diners which is great for large groups, but also means you can find a quiet spot for a more intimate meal. Given the location on the corner of Preston Street you can enjoy your meal with views of the iconic Brighton seafront. Despite the modern appearance, China Garden, has been serving the people of Brighton for 30 years and is going from strength to strength. At China Garden food is king. Their menu features over 100 dishes meaning that there is a dish for every taste, but if you cannot find something the chefs will be happy to prepare something for you. There are two menu options depending on the time of your visit. 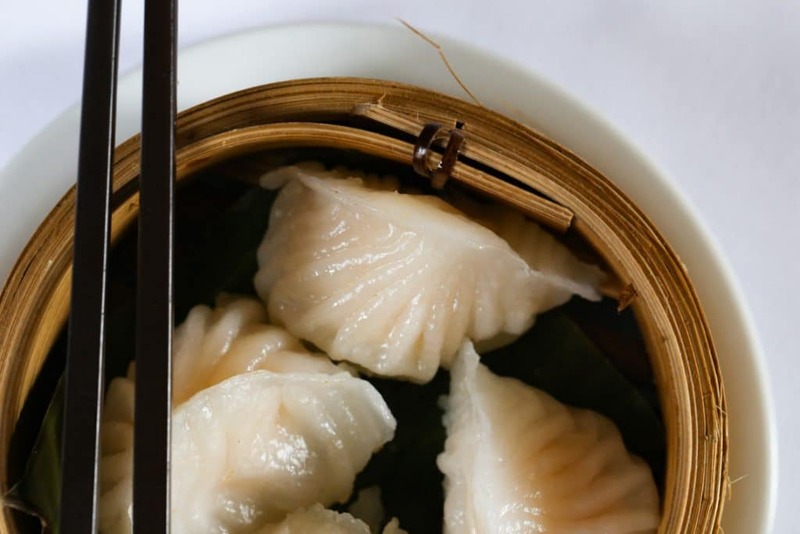 Between 12pm and 4pm there is the incredible Dum Sum menu featuring steamed, fried and grilled dumplings along with a selection of other dishes. The a la carte menu runs all day from 12 noon and you can either choose your own dishes of from a variety of set menus. With a full alcohol license, China Garden, has got everything you would need for a delicious and exciting meal. 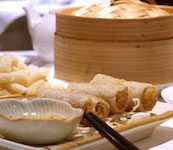 Chinese cuisine is one of the oldest and most diverse in the world. The 23 different provinces of China have their own style and distinct culinary traditions from the spicy foods of Sichuan and Hunan to the Mongolian and Tartar inspired dishes of Beijing. The cuisine of the Cantonese province is the most well-known and varied. Dim Sum are a traditional dish from this province that date back thousands of years and is linked to traditional tea drinking. Originally created as a snack to have with tea, Dum Sum have evolved over the years and are increasingly popular across the world. Dim Sum means “touch the heart” as the small portions were not meant as a full meal. Real Chinese fine dining cuisine in this massive venue on Preston Street. Good to see plenty of Chinese diners too so this is definitely a good sign. White table cloths, attentive service..